The University of Colorado-Colorado Springs Radio Station has officially been announced as a finalist for 3 Intercollegiate Broadcasting System (IBS) Awards. 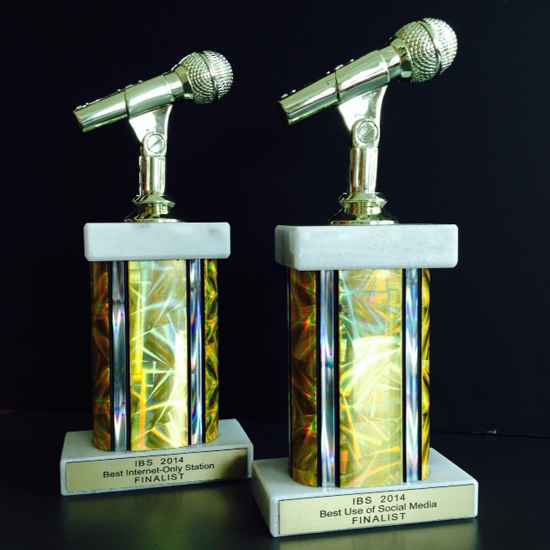 This is the first time that UCCS Radio has been a national award finalist in the stations’ 11 year existence. The categories the station has been announced finalists for are listed below. UCCS Radio will have the chance to bring home three IBS Radio Golden Microphone Trophies from New York City on March 7.